Rosemont (Malta) Ltd is a licenced Malta Corporate Services company regulated by the Malta Financial Services Authority and geared to provide a number of boutique services ranging from the setting up of companies, yacht registration, residency solutions, corporate structuring and administrative services to clients located in Europe, Asia, Africa and the Middle East. Mark Ciappara through Rosemont (Malta) Ltd is also registered as an Authorised Registered Mandatory (ARM) in terms of the Malta Global Residence Programme, The Residence Programme, Malta Retirement Programme and is an Identity Malta Approved IIP and MRVP Agent. Given the fast changing international regulations and practices, and in turn their major impact on local laws, perceptions and expectations, it is imperative for our clients to structure accordingly and properly where they reside, operate and hold assets. We are in a position to assist you professionally, with every step required to achieve that goal. Our aim is to provide a highly personalised and professional service to our clients and look to have a long term relationship with them. We aim to offer our clients a one-stop-shop for those seeking to do business from or within Malta, as well as providing local and international Tax and Estate Planning advice for international corporations, institutional investors as well as individuals and their families. Professionally qualified and experienced staff in Malta or in other Rosemont International office can assist you, your family, and your business. Rosemont International companies employ multi-disciplinary, multi-lingual professionals – lawyers, qualified international tax and maritime advisers, notaries, chartered accountants, accountants, qualified (STEP) trustees and company administrators, some of whom have extensive experience in the banking and finance industry. The Group’s presence in Asia, Hong Kong, Singapore, and Vietnam, and Mauritius presents similar profiles of staff qualifications and experience. 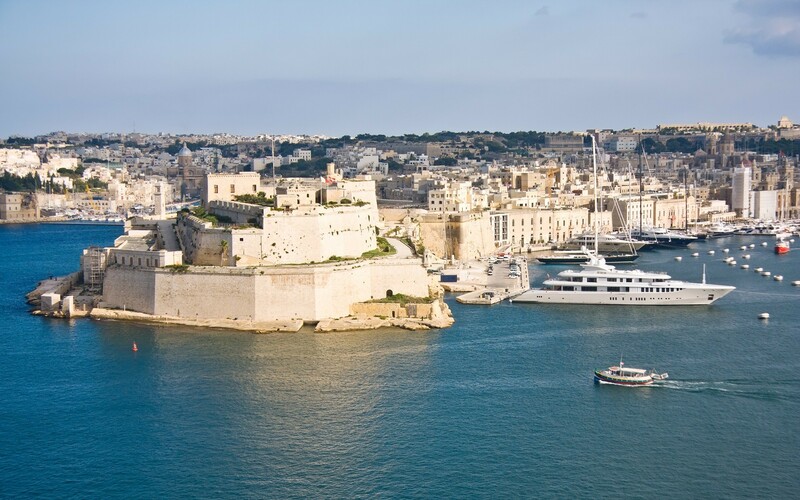 Through our in-house services in Malta and with partners in strategic locations around the globe we are able to offer a fully-fledged product whether onshore or offshore ranging from corporate services, yacht registration, residency options and fiduciary activities.